Compare frozen vegetables from Logan Farm, Market Fare, McCain, Birds Eye, Heinz, Woolworths and Coles on taste, value for money, packaging appeal, variety and overall customer satisfaction. 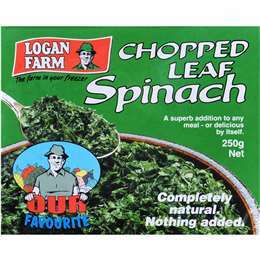 Logan Farm has topped Canstar Blue’s customer ratings for frozen vegetables. 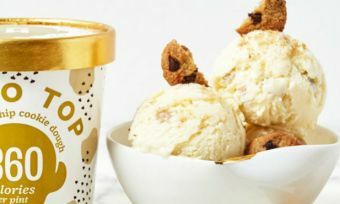 It scored five-star reviews across all categories, including taste, value for money, packaging appeal, variety and overall customer satisfaction. Keeping up with the two & five fruit and veg ratio isn’t always easy, but having a pack of frozen veggies in the freezer certainly helps. While it’s not a meal in itself, frozen vegetables make a perfect addition to any dinner plate. However, you might not always get what you hoped for when opening up one of these frozen packs – especially if you see just one piece of broccoli in a mixed veggie bag, or the peas outnumber the corn by about 10 to 1. So, which frozen vegetable brand do Aussie shoppers rate the highest? 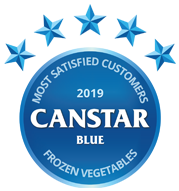 To find out, Canstar Blue has surveyed more than 2,000 consumers to get their opinions on the frozen vegetables they most recently purchased and ate. Brands were rated on several factors including taste, value for money, packaging appeal, variety and overall satisfaction. Seven leading brands made it into this year’s ratings, but only one earned five stars for overall customer satisfaction – Logan Farm. It got five-star reviews for all rated variables. 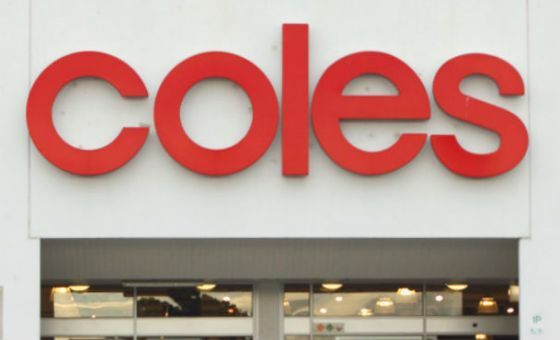 It seems consumers are hard to please when it comes to their frozen veg, with ALDI Market Fare getting four stars for overall satisfaction, while the rest – McCain, Birds Eye, Heinz, Woolworths and Coles – were left on three stars apiece. ALDI Market Fare also got five stars on value for money, along with Lodge Farm. Our survey revealed that a third of respondents (32%) always buy the same brand of frozen vegetables and half (49%) have tried multiple brands. Two out of five consumers (40%) would prefer to buy fresh vegetables, with a third (34%) indicating they purchase the frozen variety because they typically don’t have the time to prepare fresh veg. Interestingly, it was the young adults (aged 18 to 39) who were more likely to be short on time (41%), while a majority of over 60s didn’t find time to be a problem (26%). Logan Farm says it aims to offer a wide and varied selection of high-quality frozen vegetables. 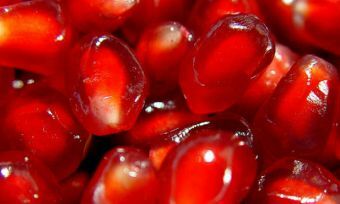 It states to maintain quality control throughout planting, harvesting, processing, freezing, packing, cold storage and freighting of all its products. Its frozen vegetable range includes corn, broccoli, zucchini, cauliflower, carrots, spinach, onion, peppers, French beans, broad beans, green beans, garden peas, sugar snap peas, baby peas, as well as mixed vegetables. 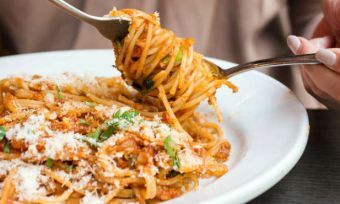 It also offers potato wedges, hash browns and French fries, so there’s plenty of choice if you’re looking to load up your plate with more than just veggies. Canstar Blue surveyed 3,000 Australian adults across a range of categories to measure and track customer satisfaction, via ISO 26362 accredited research panels managed by Qualtrics. 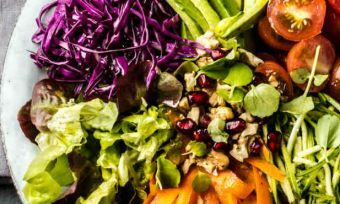 The outcomes reported are the results from customers within the survey group who have purchased and eaten frozen vegetables from a supermarket or grocer in the last 3 months – in this case, 2,008 people.